We have been invited back to have a stall at the Heptonstall Festival (music and other events) on Saturday July 4th. Anyone interested in helping on it, please get in touch. It was certainly worthwhile last year. 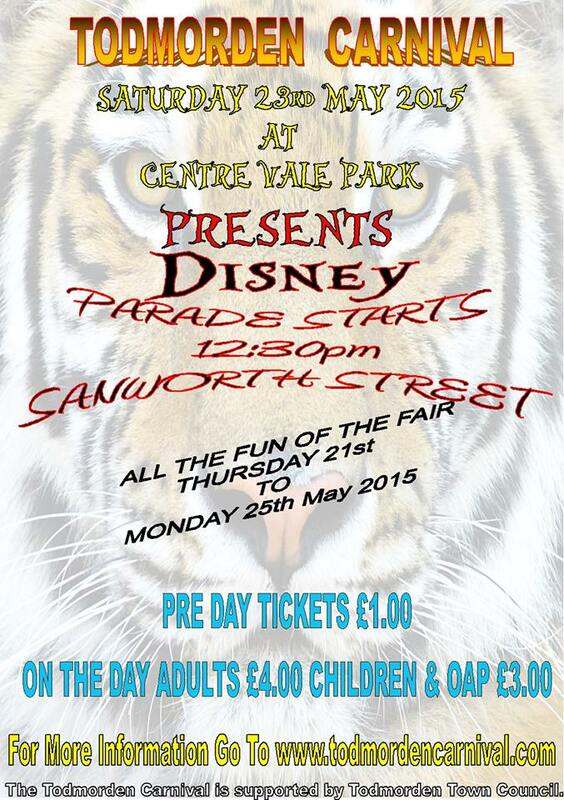 Come to the Todmorden Carnival, Saturday 23 May 2015 at Centre Vale Park. This year’s theme is “Disney”. The parade starts at 12.30pm from Sanworth Street. 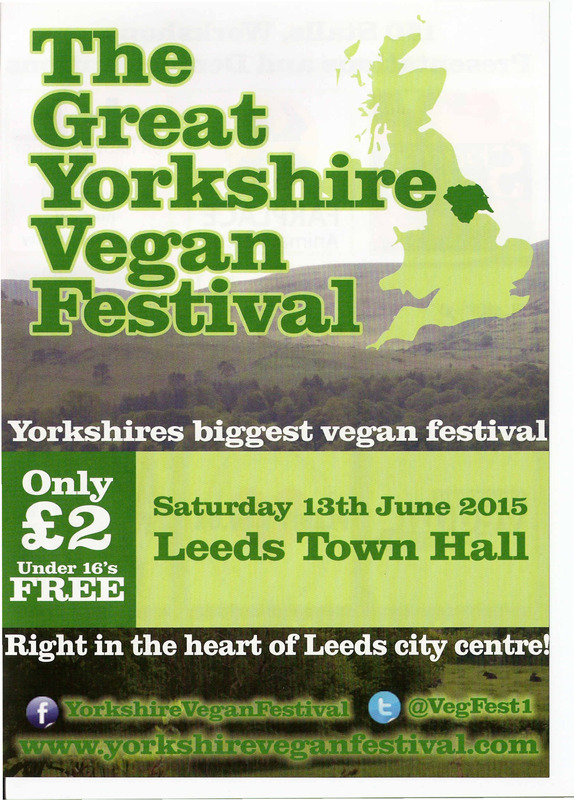 3 Valley Vegans are setting up at 10.00am ready for a 11.00am start. This is mainly an information stall but we will also have tasters and possible cake if we can persuade someone to make some! Helpers on the day are needed; please get in touch. 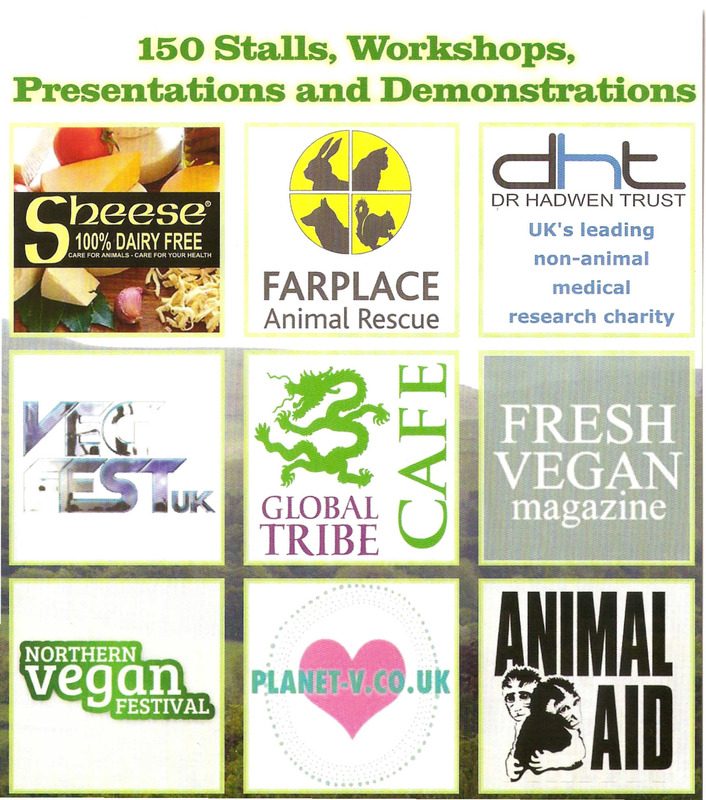 The biggest vegan festival in the North, to be held this year in Blackpool in September. There will be over 150 stalls, vegan cafe, workshops, cookery demos, activities… Check out their website to find out more.